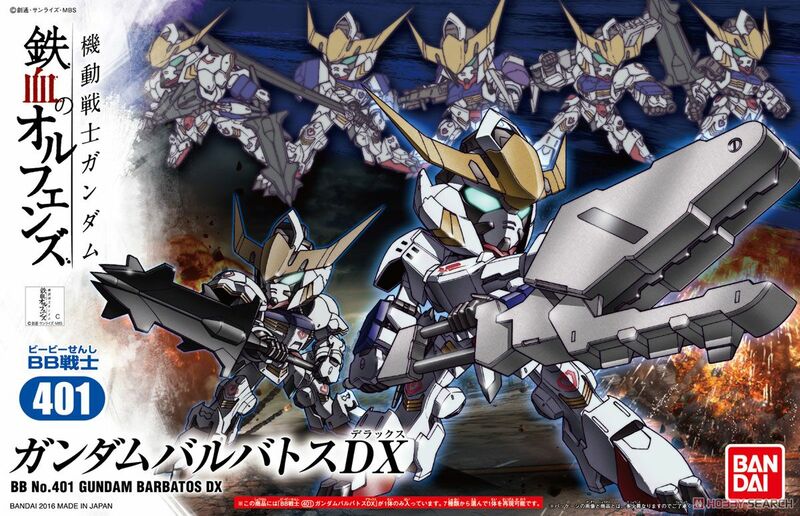 - Reproduce all the 6 form of Gundam Barbados in the BB warrior !! - Octane participation forms are also included! Reproducibly each form a recombinant of abundant optional parts! - Possible recombinant play of the HG! Or the blade portion to the weapon, play in the recombination with the HG series!